Upper parts kit has all the parts you need to finish a stripped upper. 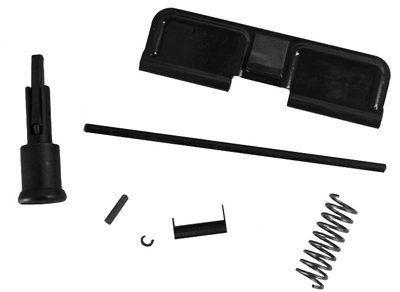 Kit includes: forward assist assembled, forward assist spring, forward assist roll pin, ejection port cover ejection port spring, ejection port pin. Hinge pin clip.